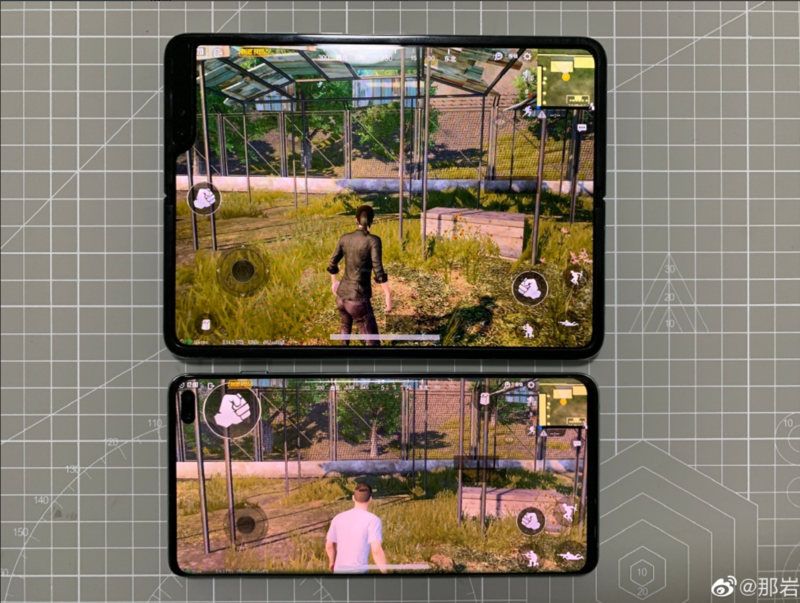 Not only that, but Samsung's Galaxy Fold folding screen is also very creative. Of course, one problem that Samsung Galaxy Fold can't ignore is that its folded-state fuselage is thicker. According to official information, the folded thickness of Samsung Galaxy Fold is 17mm, the thinnest part is 15.5mm and the weight is 263g. 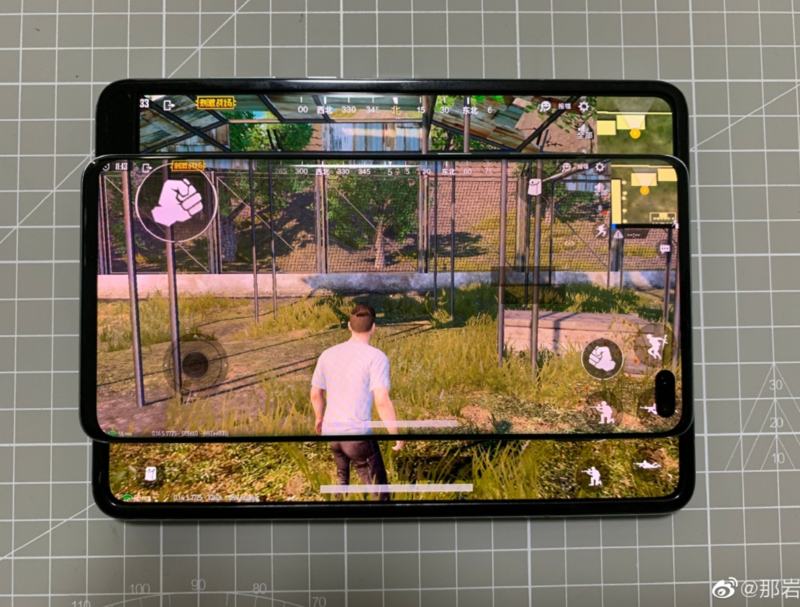 What is the future of Samsung Galaxy Fold, which sells 13,000 phones with amazing but imperfect fold-up screens? TCL showcases collapsible mobile phone concept products Cooler than Samsung Galaxy Fold? Which is the best folding form for Samsung Galaxy Fold and Huawei Mate X?